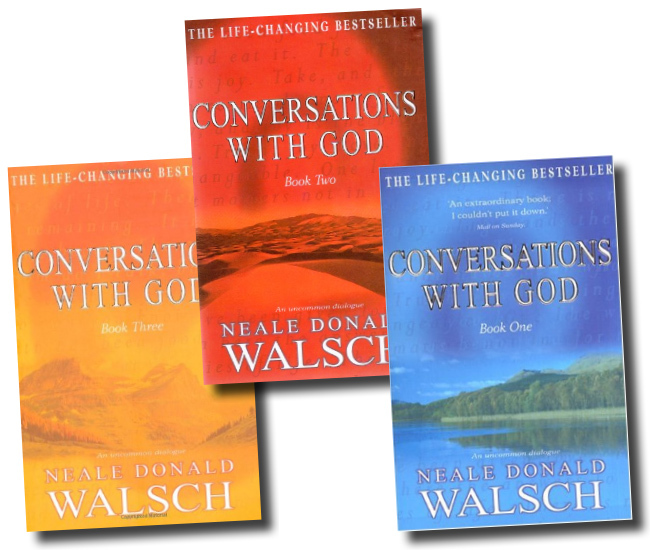 Conversations With God or CWG was written by Neale Donald Walsch, in mid 90’s. These sequence of books are a dialogue between the author and God. The answers God gives to Walsch are thought provoking, mind blowing and funny at times. These books cover a wide range of topics….from political to social issues, from religion to philosophy and many more. These are definitely books for the open minded. They present an interesting viewpoint…tht we should take responsibility of our lives. It truly is an extraordinary experience, reading this dialogue and having that Conversation with God. When my good friend Anita gave me a copy, she said “Read it with an open mind and a sense of humour” This is the same advise I am passing on to u guys!! !